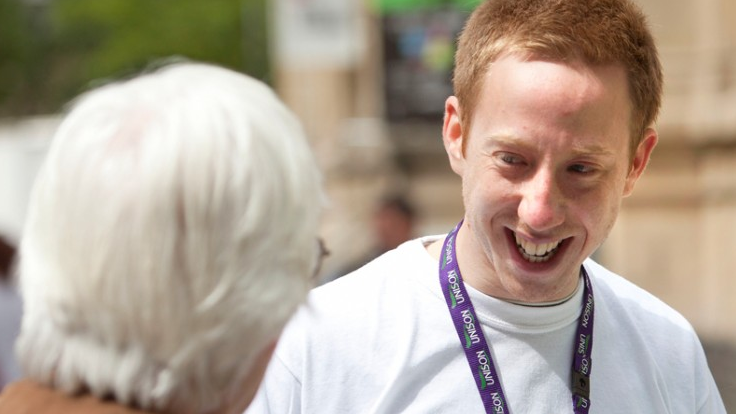 We think that our workplace reps are one of UNISON’s greatest assets. The support they give members is invaluable – partly because they’re available for members to talk to face-to-face. When a new member joins, workplace reps are around to introduce them to the union. They can answer questions on everything from disciplinary hearings to school uniform grants. 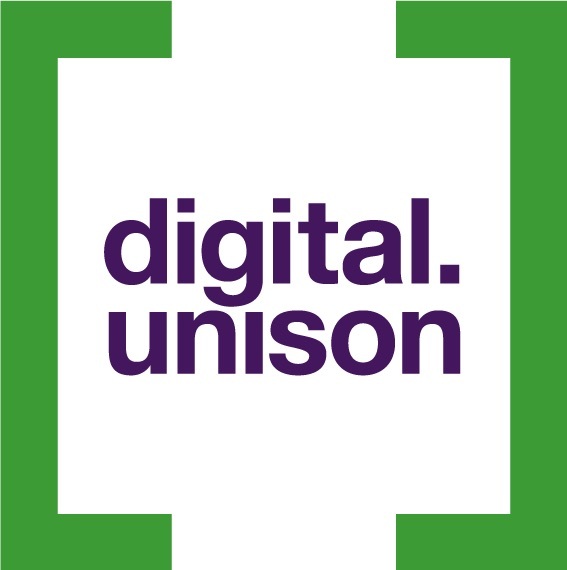 But if a member joins online (as the majority of members now do) and doesn’t have a workplace rep, they might not know where to turn for advice, support and information about the union. So, we’ve developed an online welcome journey for those members who join us online. It’s a series of emails designed to introduce members to their branch, explain union benefits and answer frequently asked questions. 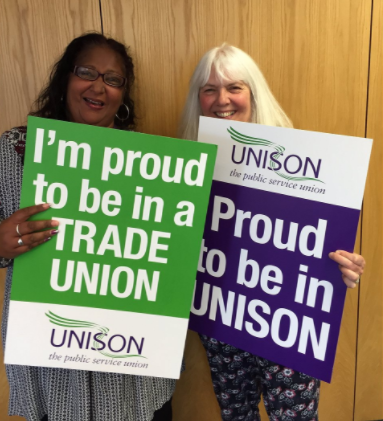 The emails are also meant to provide consistency – we’ll know that every member who joins us is welcomed and introduced to UNISON. However, we know that we can’t cover everything in the emails. There will be some branch matters you’ll want to tell new members about as well. So, if you already send out a branch welcome email (or a series of welcome emails), our welcome journey shouldn’t interfere with that. But every branch has their own way of doing things; some branches send lots of emails, some don’t send any, and we want to make sure that regardless of the branch they belong to, every member gets a welcome. All the feedback branches have given us has been reported back to the join online project – and we’re looking forward to rolling out the new welcome journey in 2018.